Army Combat is an attractive shooter. Your mission is to incarnate the role of the soldier to fight against the enemy. 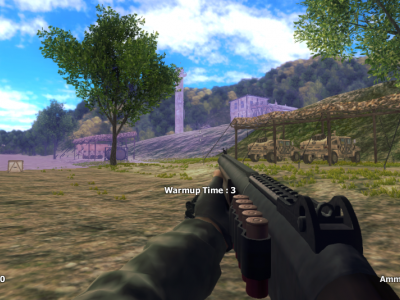 You will be equipped with many different guns, try to destroy as many enemies before you are destroyed. Now enjoy rewarding Army Combat.